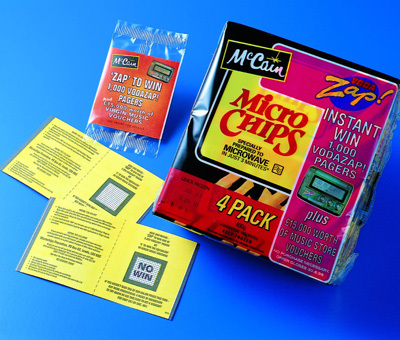 Our technology can be applied to a variety of packaging. Adding a simple temperature sensitive area, ensures that ideal consumption temperature is achieved. Thermochromic ink can also reveal if food or drink is too hot to consume safely. 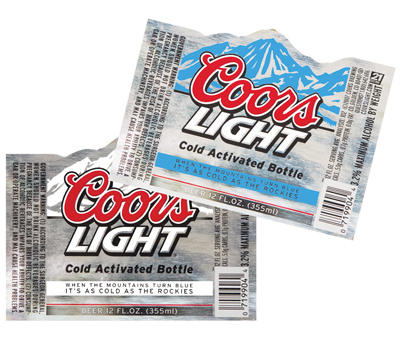 Smart or intelligent packaging can be created by the addition of temperature activated labels or thermochromic inks printed directly onto packaging, as a single temperature point, or in “traffic light” form. 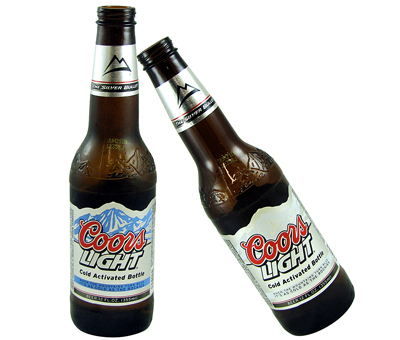 Additionally, labelling can change colour to reveal that it is at the required temperature for best or most enjoyable consumption, whether food or drink. Adding thermochromic inks to packaging of certain foods/drinks has been shown to increase consumer satisfaction through increased quality and/or lengthened product life, and has reduce overall wastage. 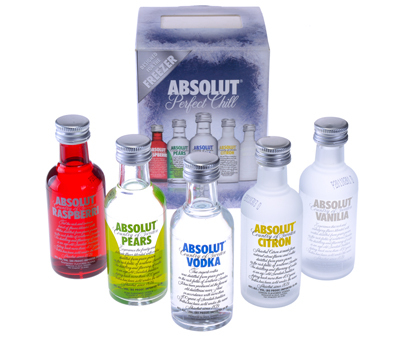 Offset litho multi-pack carton board for take-home drinks can be additionally printed in-line with a thermochromic ink. when placed in the fridge the ink will change colour when sufficiently chilled. Flexographic or gravure printed labels on milk or soft fruit can change colour or reveal a message to show when the product is too warm and should be returned to the fridge. 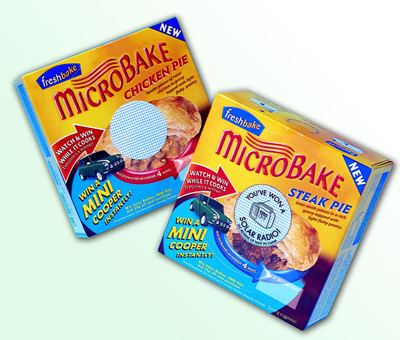 Frozen food packaging can incorporate thermochromic inks or be moulded with thermochromic masterbatch, to signal when a product is correctly below a temperature point, or a change in colour can show that the product is now too warm. 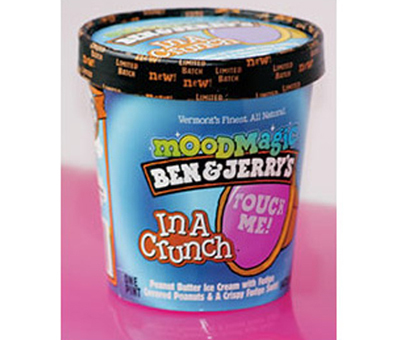 For instance an ice cream label, carton, or the plastic lid could change colour. 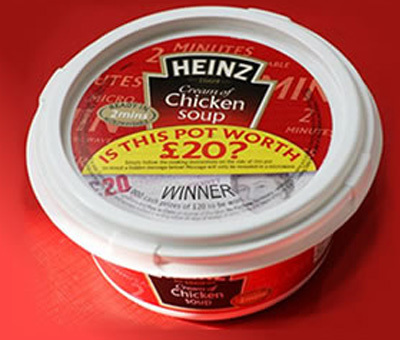 A reversible thermochromic ink printed onto packaging/label to show that a required temperature has been reached, or to warn that cooking has made food or liquid very hot. i.e. 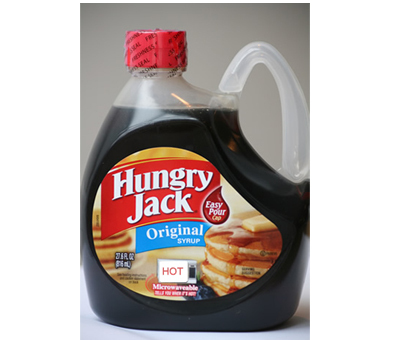 Hungry Jacks Maple Syrup label changes colour when microwaved to show that they syrup has been heated and is HOT. Also available as a permanent colour change. We can supply reversible thermochromic inks and labels to show the temperature of a pizza when home delivered. 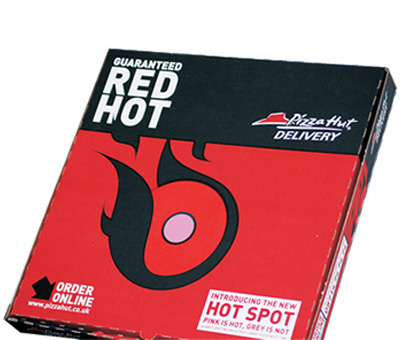 Usually printed in line on the lid exterior or applied as a label, turning from grey to pink or black to red above 45°C for instance , indicating that the pizza is still hot when delivered. 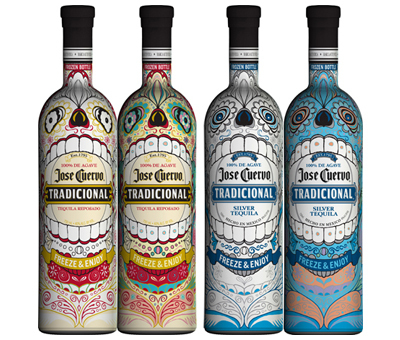 We can supply irreversible thermochromic inks for printing onto packaging and wrap, which will change colour or reveal a message when cooked to a required temperature, i.e. 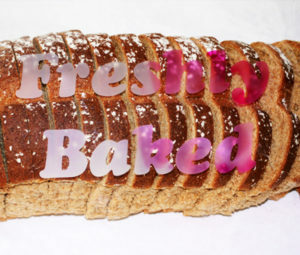 where part baked products (such as bread rolls) are delivered to the store and given a second baking in the store, producing a hot freshly baked product. The printed packaging changes colour after the secondary baking process. This ensures that only fully cooked products are served or displayed for consumers.